Details: Join us for a mobile job fair in conjunction with the Kansas Workforce Center. 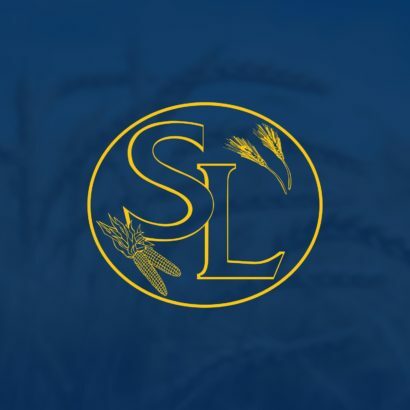 We will be hiring for a variety of positions within Skyland Grain. Contact Johna Norton at (620) 492-6210 with any questions.